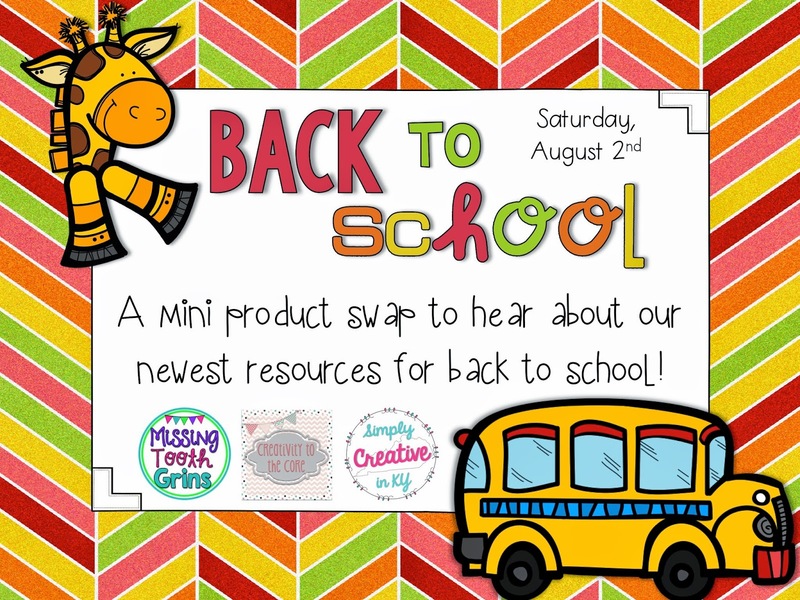 Two of my blogging besties (Katie from Simply Creative in Kentucky and Meredith from Creativity To The Core) and I decided to host a little Back To School mini product swap between the three of us to showcase our new products. I talk with these two sweet girls on a daily basis and I have to say... They are so creative and hard-working. They have a strong work ethic and I'm happy to call them my friends! 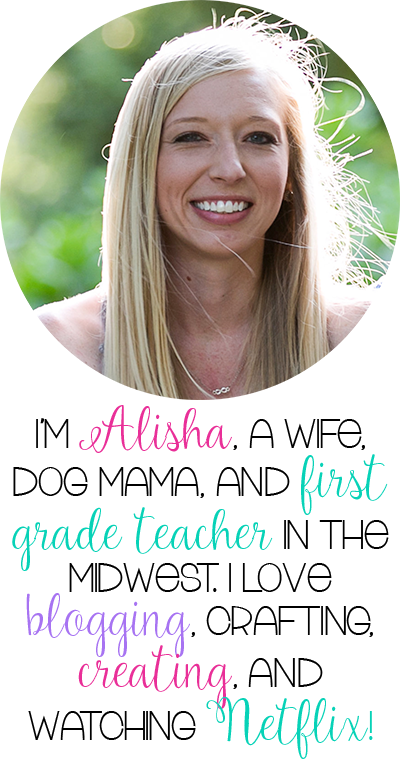 Meredith is blogging about Katie's newest product, Let's Talk About It (Teaching Students To Have Meaningful Text Talk). 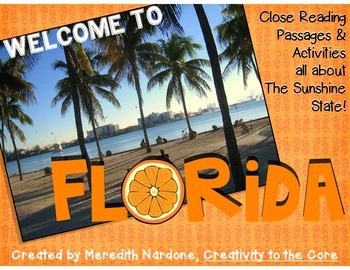 Katie is blogging about my newest product, Back To School Snapshots, and I have the pleasure of blogging about Meredith's newest product, Florida Close Reading Passages. 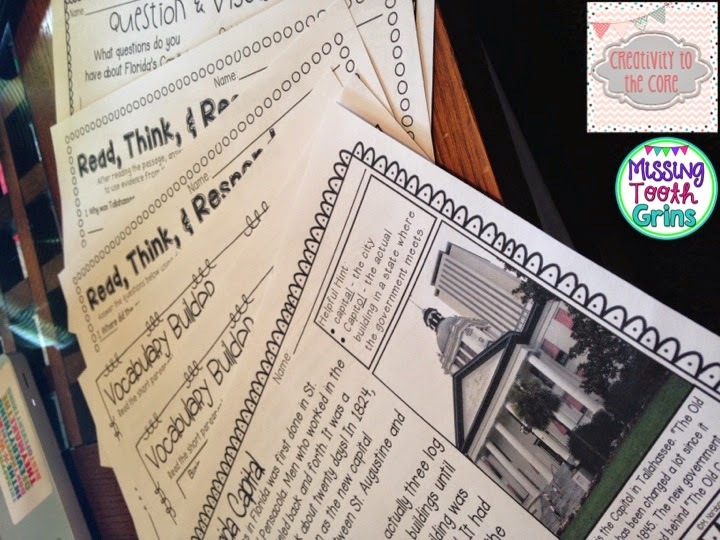 What's great is that each passage contains two different types of Vocabulary Builder, two different types of Read, Think, and Respond, and one page of Question and Visualize. Therefore, you can pick which activities you choose to do with your students and you can also pick which type. Meredith included different ways to use this packet. Those include: a unit on Florida, 2nd-4th grade small group reading practice, 1st grade extensive enrichment activity, RTI for upper grades, Week-long homework, and Informational Writing Practice. I teach first grade and I know that we wouldn't be able to do this in the beginning, but I'm pretty confident (and hopeful) that we will be able to use these at the end of the year. I used to teach second grade and I know these would have been great to have! 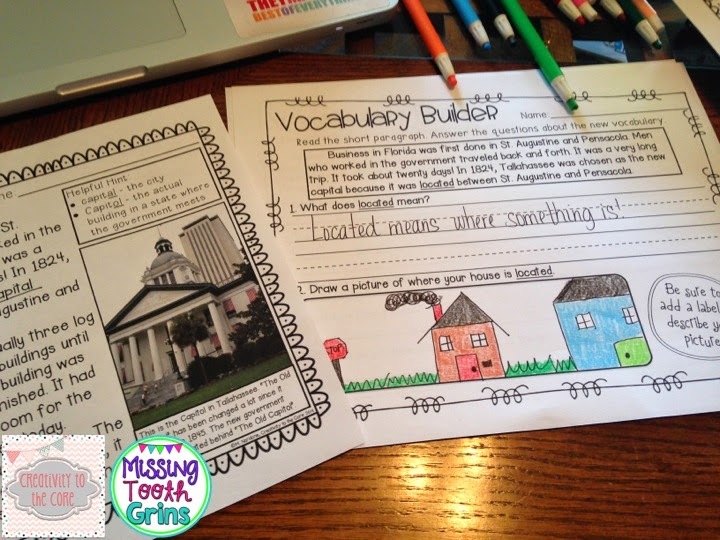 They are very age appropriate for 2nd-4th grades. First, I was pretty excited to review this product and blog about it with all of you. I love Florida! I'm just a little Missouri girl- born and raised! We went to Florida for vacations! I've been four different times to the typical vacay spots (Disney World [twice], Clearwater, and Tampa Bay). I'm very familiar with the close reading procedure, as I'm sure many of you are. 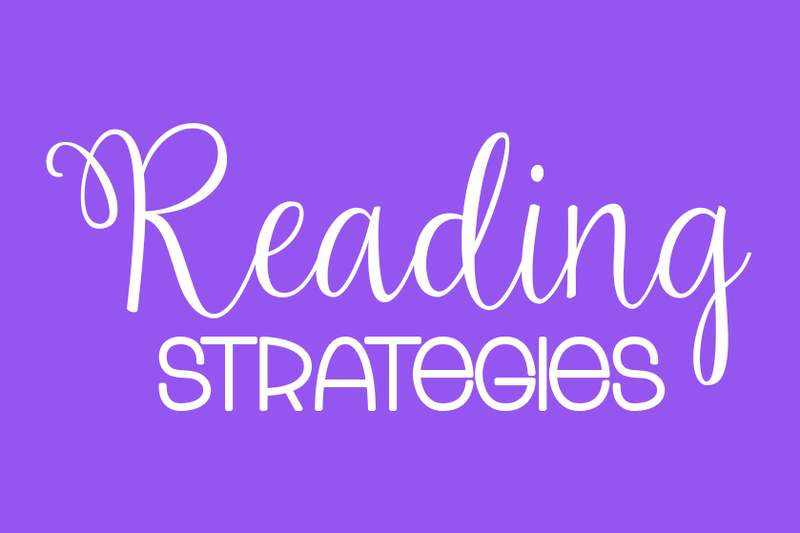 If you could use a refresher, then I highly suggest you read Meredith's blog mini-series, which is all about close reading. You can find that here. Meredith includes a weekly layout, which I really appreciate. As teachers, we spend so much time with everything. I know you all know what I mean. First, you have to take care of twenty-some-odd-number of children. Then, you have to make sure they don't tie their shoes together or glue their hands together or don't pee their pants or... or... or... You get my point. You have to make sure that you are teaching and they are learning and loving learning and then you have to plan! It's so nice to just have someone else do that for me sometimes. That's one reason I love Meredith's close reading passages. She does the work for you. I pay $6 and I can spend a little more time with my dogs or with Paul, rather than sitting on the couch planning away. Anyway, here's a glimpse of what a week would look like. Monday: Students read the text and circle any unknown words. Note: You should not give too much information about the topic beforehand. Students then complete Vocabulary Builder. Tuesday: The students read the text for a second time. Then, they complete the Read, Write, & Respond. This time, I practiced with the version made for upper grades. It was great because each question had me refer back to the text. It is perfect for practicing looking back in the text to find your answer and support for that answer. See everything that is highlighted? Those are literally the answers. 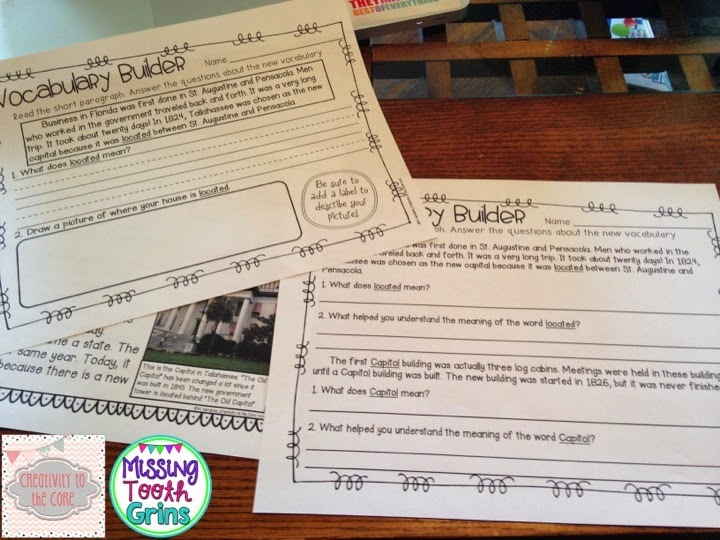 Students need to refer back to the text. Even in first grade, I feel like I say that over and over and over again. Wednesday: Students read the text for the third time. They then complete Rays of Evidence. Here's what Rays of Evidence looks like. I love how bright and cheerful that sun is! I think this is absolutely perfect for third and fourth graders! Thursday: Students complete Questions and Visualize. In a group, the teacher and students can discuss the questions. Note: Don't make fun of my drawing. I love the Question and Visualize. Students should always be asking questions about what they read. 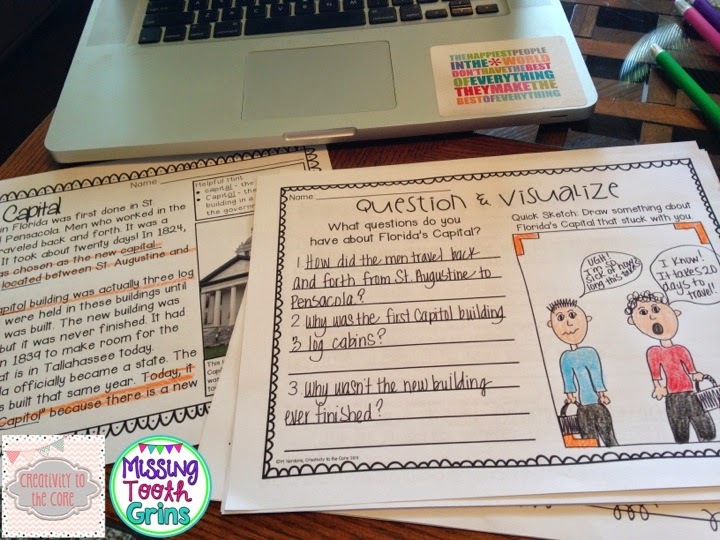 I love how this activity has two skills: questioning and visualizing. Meredith did a great job fitting in as many skills as she could within this pack. She seriously rocks my socks off. 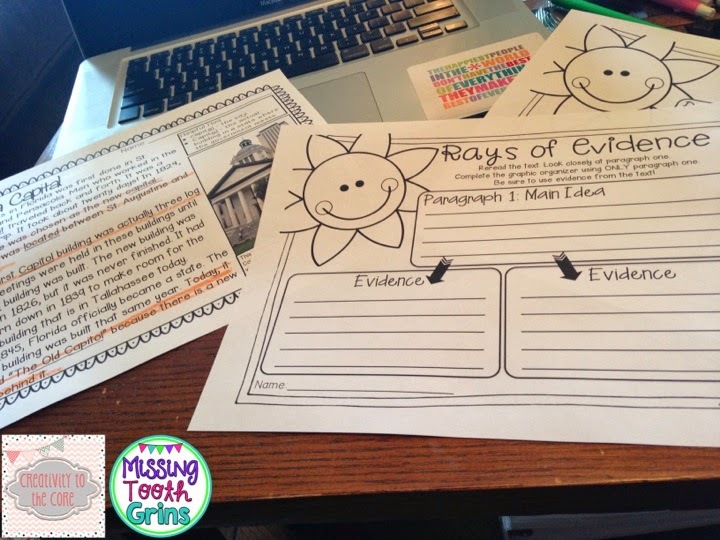 Friday: Students write about the text using evidence and details from the text. I definitely think a prize piece of this product is the amount of activities Meredith provides for each passage. After all the passages, she includes writing prompts for each passage. For example, this passage was Florida's Capital. 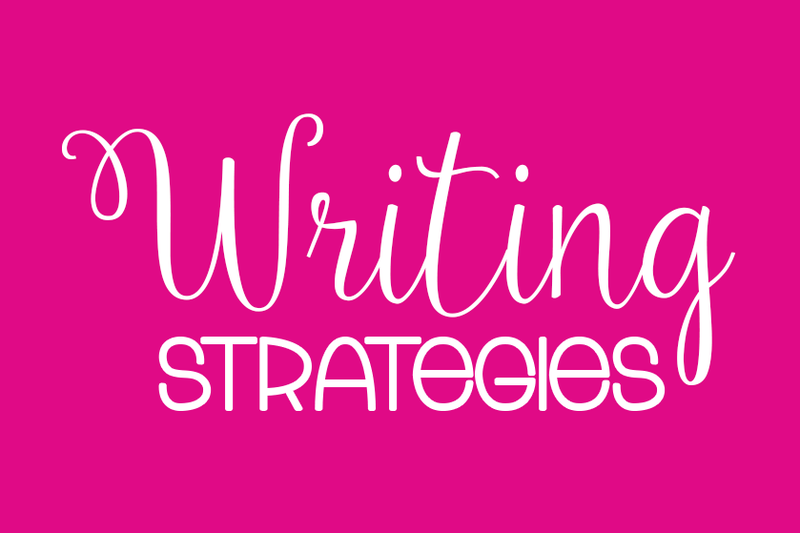 The writing prompts come with primary lines and intermediate lines. 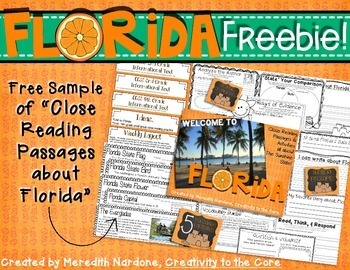 There's also a prompt, "I Can Write About Florida" and "My Favorite Thing About Florida". 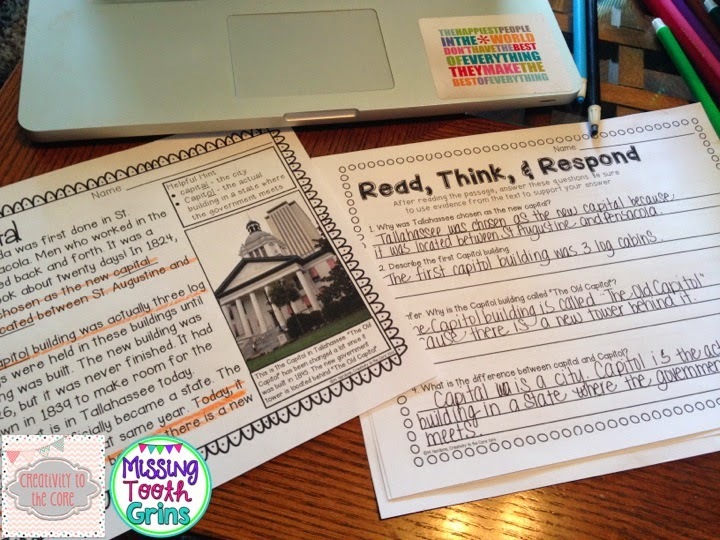 I like these because I feel that it's so important for students to be writing about their reading. I also love these pages! 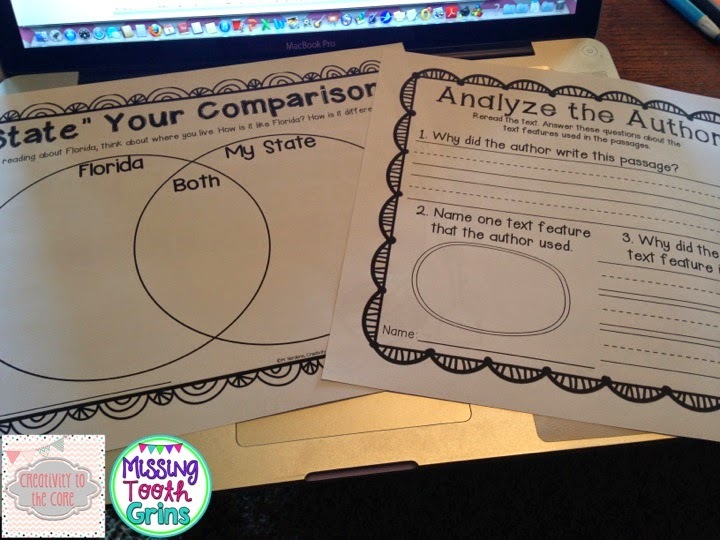 There's an Analyze the Author and State Your Comparison. With the Analyze the Author, I am just loving all the why questions. It is so important for our students to ask, ask, ask! And then be able to answer, answer, answer. Isn't it awesome? 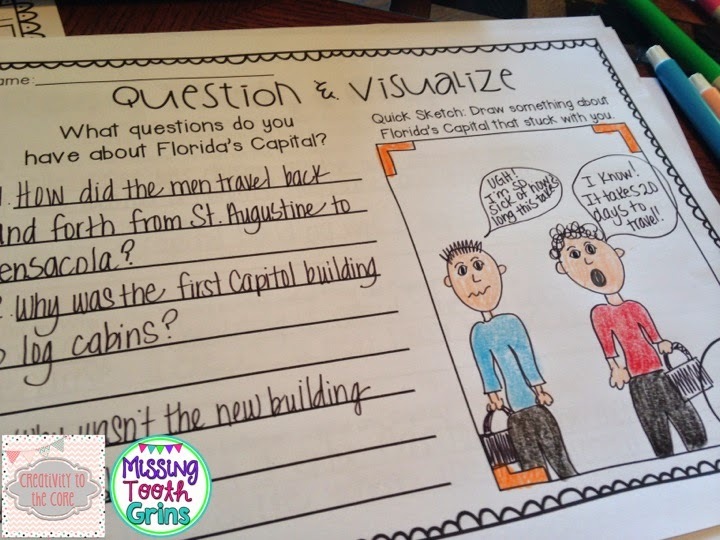 Even if you don't live in Florida, it's always fun for kids to learn about new places! I know my students would love it because they are so interested about the world, even at such a young age! You can try this product out for FREE! That's right! I said FREE! There's a sample passage that Meredith has uploaded in her TPT Store. Click the picture below to take you to her free passage. 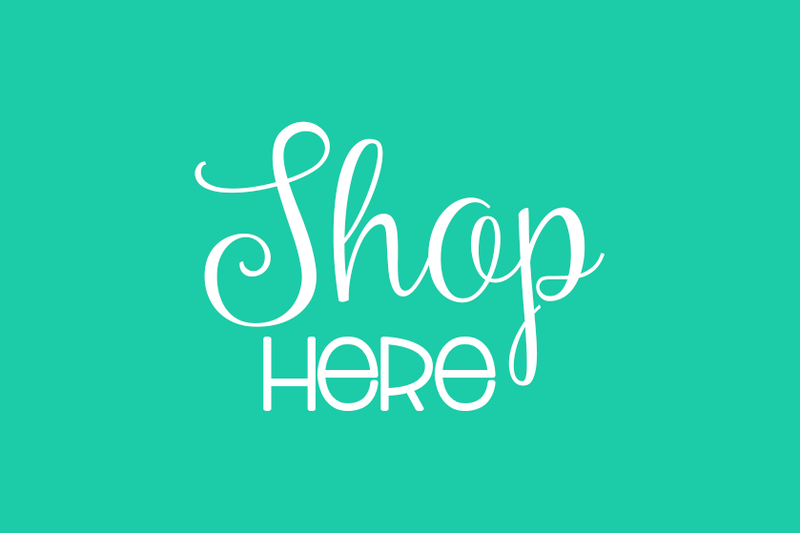 Click the icons below to read about the other product reviews! 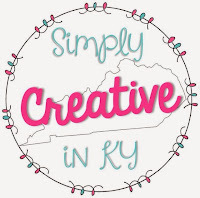 Make sure to follow my dear friends on their blogs while you are there! Want to win ALL THREE OF OUR PRODUCTS? Enter below!